FORT PORTAL – Tooro United held SC Villa to a thrilling 2-2 draw at the Buhinga Stadium in Fort Portal on Wednesday evening. Villa who have now failed to win any of their first eight league games of the current campaign, led twice through Bashir Mutanda and Pius Wangi but the hosts pegged them back on as many occasions to earn a valuable point in the end. Allan Kayiwa and Isa Mubiru scores Tooro’s goals in the second half. With Villa head coach, Moses Basena already under immense pressure going into the game, he demanded an instant reaction from his players and that is exactly what he got as Bashir Mutanda put them 1-0 up inside the first 13 minutes. Despite both sides looking sharp going forward, there were no more goals in the first half as Villa went into the break holding a slim 1-0 lead. At the hour mark, Tooro restored parity through Allan Kayiwa’s strike to level the game at one all. However, three minutes later, former Vipers SC forward Pius Wangi restored Villa’s lead with a strike of his own. The goals kept on coming and with 19 minutes to play, Isa Mubiru scored for the home side to tie the game at two all. Tooro pressed for a late winner and in the process, saw Villa’s duo of Robert Kitabalwa and Habib Kavuma get booked as the visitors tried all in their power to protect a vital point on the road. In the end, the game ended 2-2 and both sides took a point each. The point earned on the road ensured that Villa move off the bottom of the table, into14th with four points accumulated from 8 games. 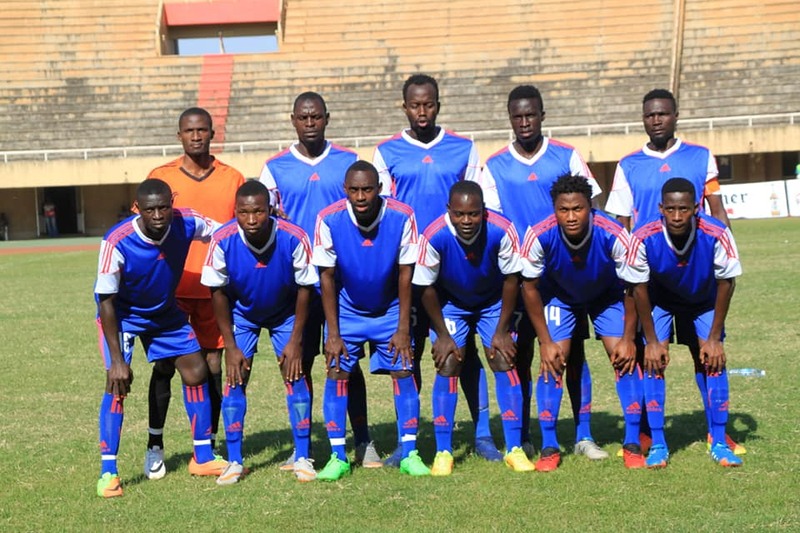 For Tooro United, the point elevates them into 11th on the log with six points out of a possible 24. League action resumes on Thursday with reigning champions, Vipers SC at home to Paidah Black Angels.